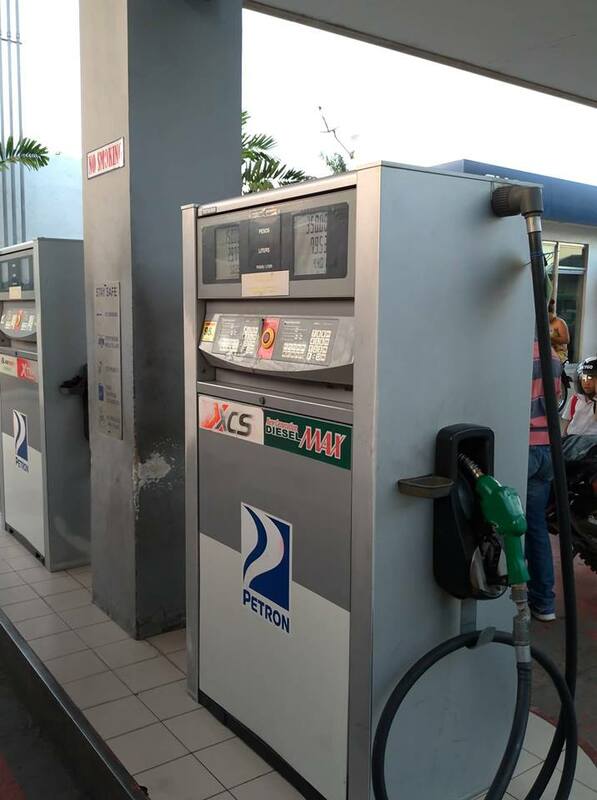 MANILA – A second round of diesel and gasoline excise tax hikes for 2019 has been approved by President Rodrigo Duterte during the Cabinet meeting on Tuesday, December 4. In a statement, Presidential Spokesperson Salvador Panelo confirmed Duterte’s approval to push through with the fulfillment of the second round of fuel excise tax increase next year. “The President has approved the recommendation of the Development Budget Coordination Committee (DBCC) to proceed with the implementation of the second tranche of excise tax on fuel, effective January 2019,” Panelo said. “Due consideration was given to several factors including, but not limited to: the downward impact on inflation owing to the steep drop in the Dubai crude oil price, the disruption in the BBB infrastructure program, and reduction in budgets including personal services of national government agencies should excise tax on fuel be suspended,” he added. “While the oil excise tax increase is a negligible contributor to inflation, we still commit to provide financial assistance to the 50% poorest households,” he said.